Register with Hockey Victoria (HV) – all players MUST also register separately with HV before playing (http://membership.hockeyvictoria.org.au/Membership/Outdoor-Players). The HV registration covers an annual individual playing membership, Hockey Australia Levy, Personal accident insurance, free entry to the State Netball Hockey Centre as a player or spectator for Junior membership, agreement to HV terms and conditions and codes of behaviour. 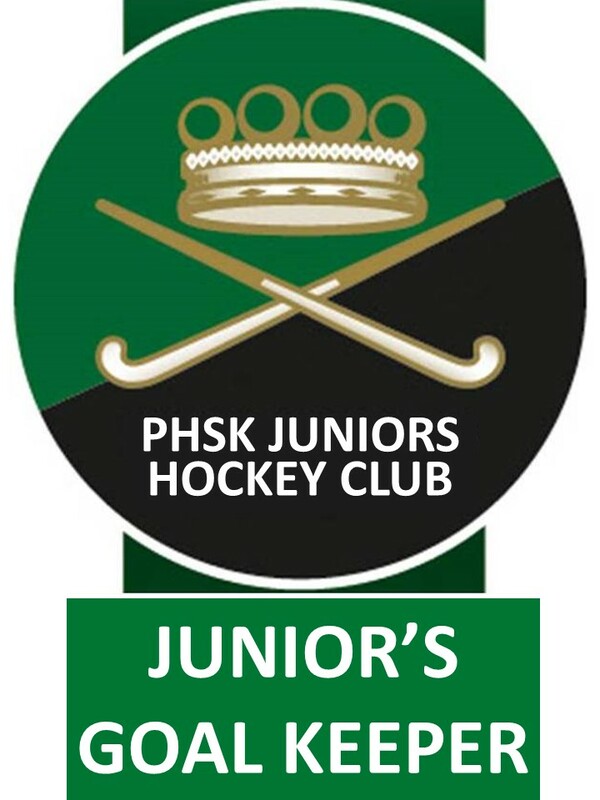 TERMS & CONDITIONS: Whilst PHSK endeavors to provide a safe environment for its players, officials, volunteers and spectators and takes this responsibility seriously each sport or recreational activity has its own risks and PHSK cannot take on the full responsibility. I understand that hockey is a limited contact sport but that there is a risk of injury involved in playing hockey. •	I acknowledge that PHSK is not responsible for payment of any medical expenses incurred by my child. • I accept the inherent risks of injury associated with hockey and agree to assume such a risk. • I acknowledge that PHSK has no responsibility or liability whatsoever including negligence in relation to any injury, illness or accident sustained by my child whilst participating in training or match games for the club and I agree to indemnify PHSK and any PHSK coach or organizers, in respect of all actions, claims, demands, losses and expenses incurred or suffered by PHSK whatsoever in respect thereof. 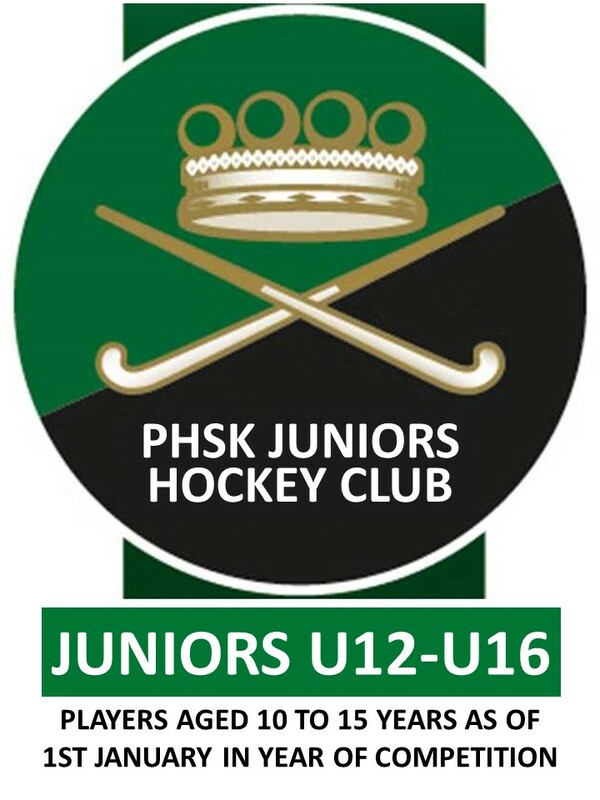 •	I authorise the PHSK coaches or club organizers to seek and provide on my behalf and at my expense any medical treatment that is deemed necessary including any anesthetic administered by a legally qualified person. 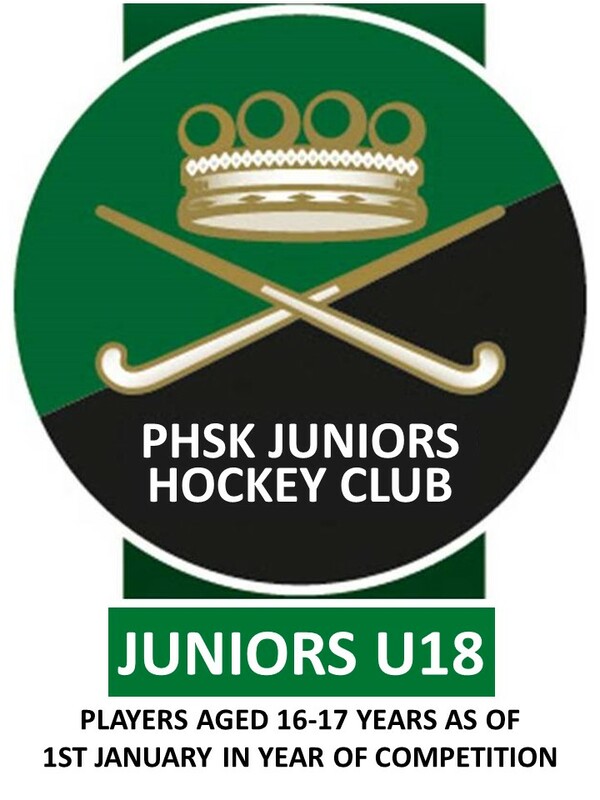 TERMS AND CONDITIONS: Whilst PHSK endeavors to provide a safe environment for its players, officials, volunteers and spectators and takes this responsibility seriously each sport or recreational activity has its own risks and PHSK cannot take on the full responsibility. I understand that hockey is a limited contact sport but that there is a risk of injury involved in playing hockey. * Players aged 9 years or younger as of 1st January 2019 AND who are playing in an U10 competition team.